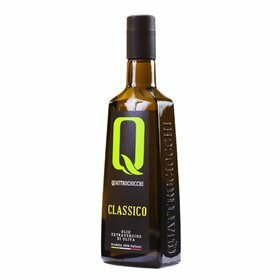 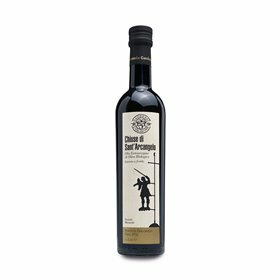 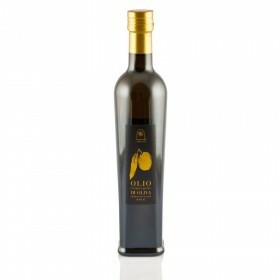 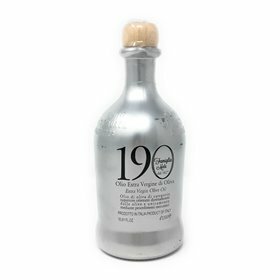 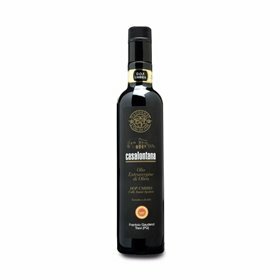 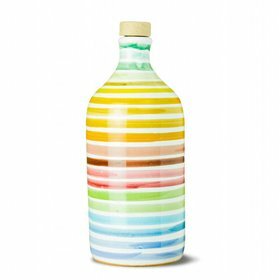 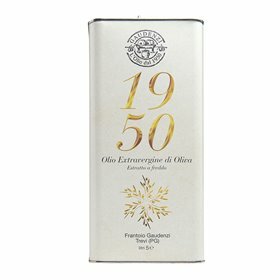 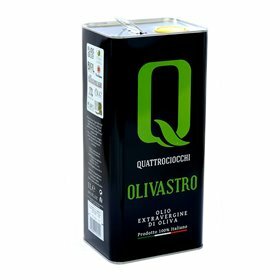 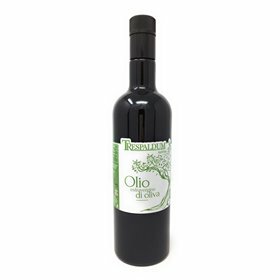 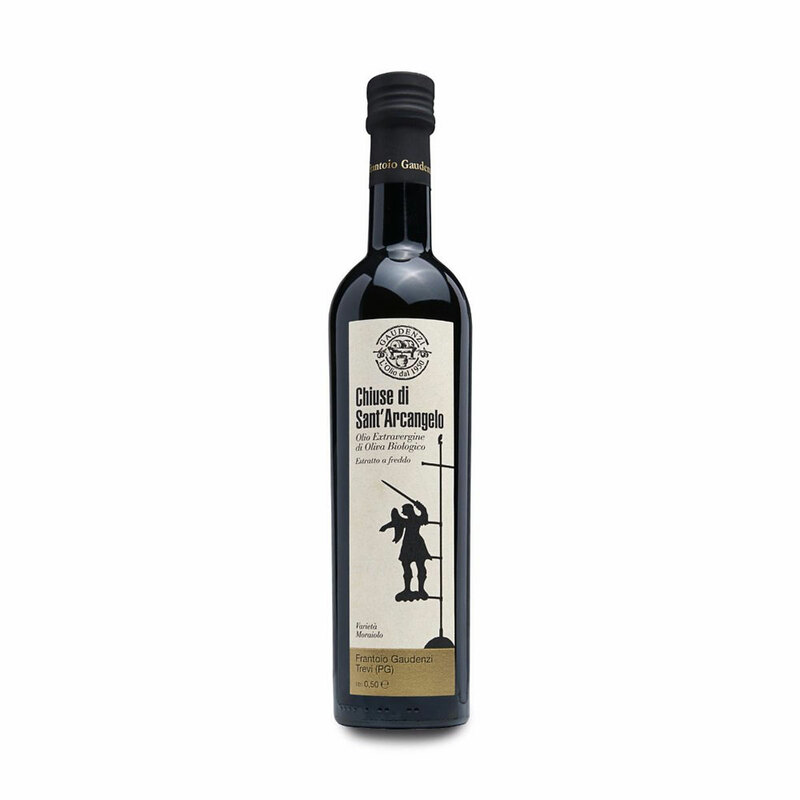 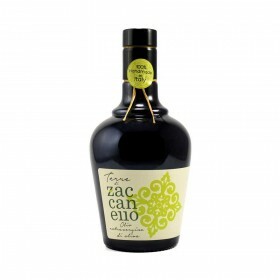 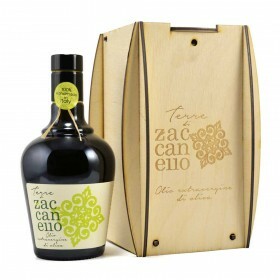 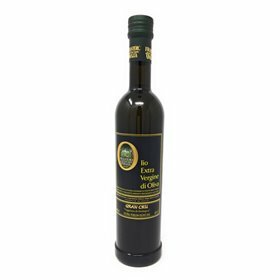 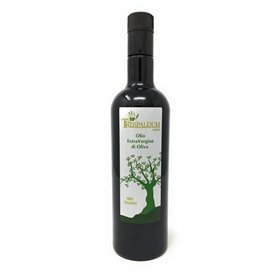 Made exclusively using olives of the Moraiolo variety from the company's own olive groves situated between 430 and 600 meters above sea level. 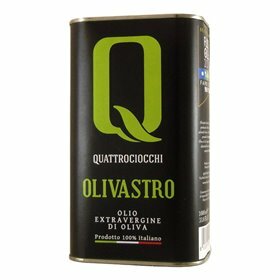 The olives are harvested upon "inviatura", or rather when their colour begins to change, thus resulting in an extra virgin olive oil with a marked fragrance of green fruits and an intense fruity aroma. 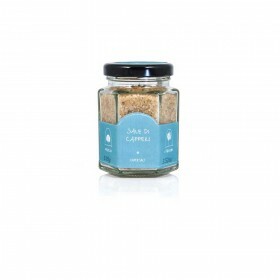 The flavour is broad and enveloping, with distinct notes of artichoke. 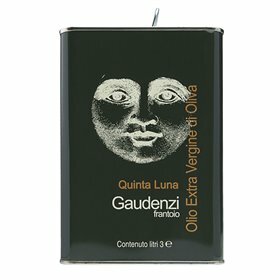 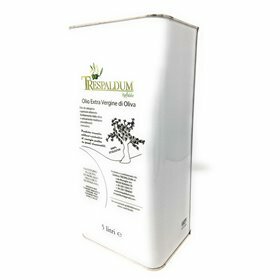 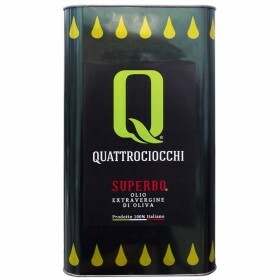 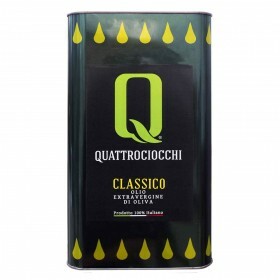 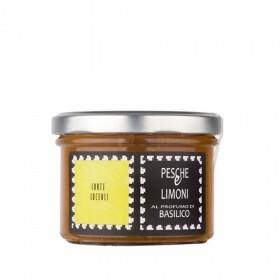 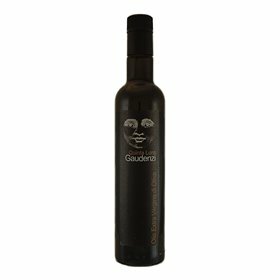 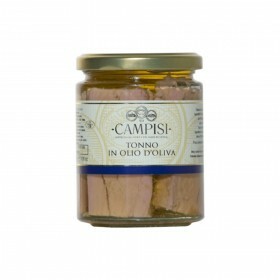 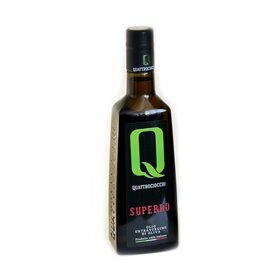 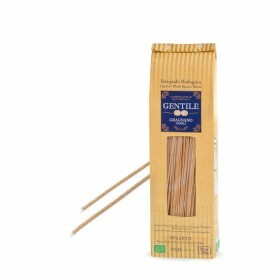 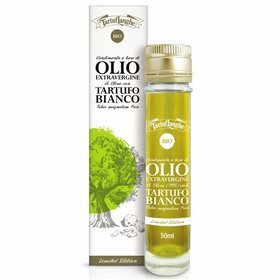 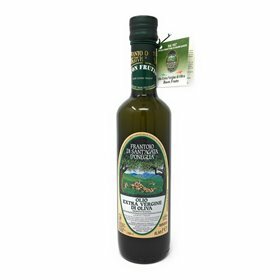 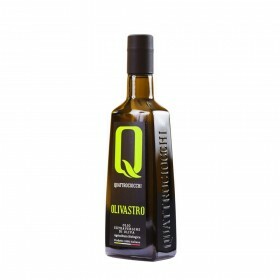 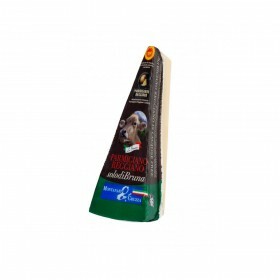 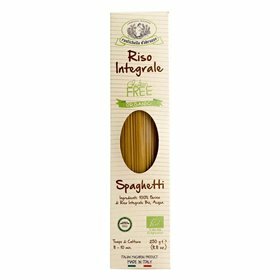 Ideal for bruschettas, as well as for garnishing soups, meats, game, mushrooms, bitter herbs and wild asparagus.